I would find myself, as a child, running my fingers over the elaborate paintings in my father's oversized Bibles and religious books. My mind would be filled with the stories he had read to me while I sat with him on his large chair. I couldn't read the words but the pictures and his voice carried me from Genesis throughout Revelations. I never once believed that I couldn't read those beautiful books. After time I would amaze my parents and the church people when my father asked the congregation to locate chapters to read along with him on Sundays by finding the chapters. I can actually remember the first chapter and verse I located and recited. It was John 3:16. It wasn't long before I could find verses faster than anyone in the congregation. I remember now my strong desire to paint pictures which told stories. When I was given the opportunity to create art which worked together with words for children to enjoy as I had as a child, I knew that I had found my niche. My tremendous love for art and words began in those days with my father's gentle and loving voice, the beautiful illustrious art and words which came to meaning with the combination of all three. Click here to find books written and illustrated by Jan Spivey Gilchrist! 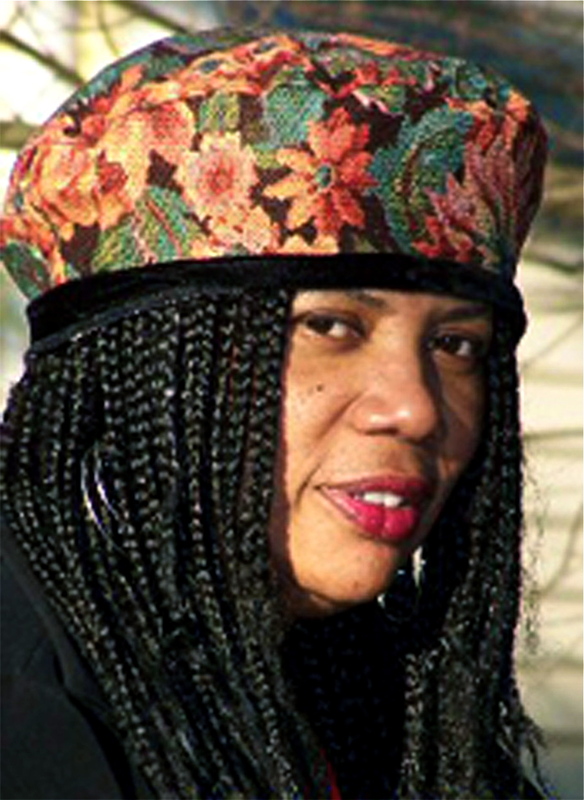 Jan Spivey Gilchrist is an award-winning picture book author and illustrator. She is also a professor of literature for children and a former reading specialist with an MFA in Writing for Children. She can be found at harpercollins.com.